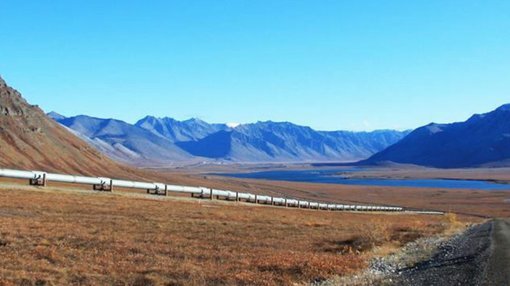 88 Energy (ASX:88E) is just weeks away from spelling out the economics at its Icewine project in Alaska – saying that the more it looks at the geology of the project the more confident it is. Releasing an update to its shareholders this morning, 88E said that scoping economics for the project would be spelled out for the market “in the coming weeks”. It has been hard at work looking at previous rock sampling work and interpreting the results of a recent 2D seismic survey, with an eye towards finalising a spot for a horizontal well at the project, Icewine-2H. It said that based on the work that it had narrowed the focus of the well to two horizons – with the final horizon to be selected based on the “optimal stimulated rock volume”, which in turn should offer up the best flow potential. It said early projections of well performance based on the data indicated that the high potential flow rates “should significantly improve the break-even price for Project Icewine” in a success scenario. 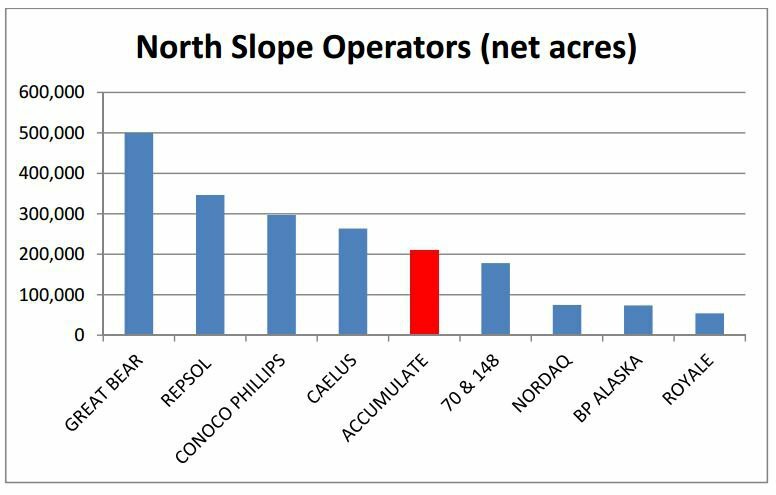 Meanwhile, it has confirmed that it has become the fifth largest single holder of acreage in Alaska’s Central North Slope after a previous acreage deal officially closed. Its 100% owned subsidiary Accumulate Energy now holds 210,250 acres as part of the Icewine JV with Burgundy Xploration – with the JV holding a total of 271,119 acres. It re-iterated that it was on track to spud Icewine-2H in the first quarter of next year, with contracting for the spud due to begin next month.